When you log in to your account, the first page you will be presented with is your Dashboard. The Dashboard gives you a quick overview of your account status as well as some quick links to help you navigate your control panel. The first thing you will notice (if applicable) is a red banner at the top of the page, indicating any actions that may be required on the account. An example of what you may have here is not having Emergency Address details. This banner will include a link for you to go to the relevant page to address the issue. 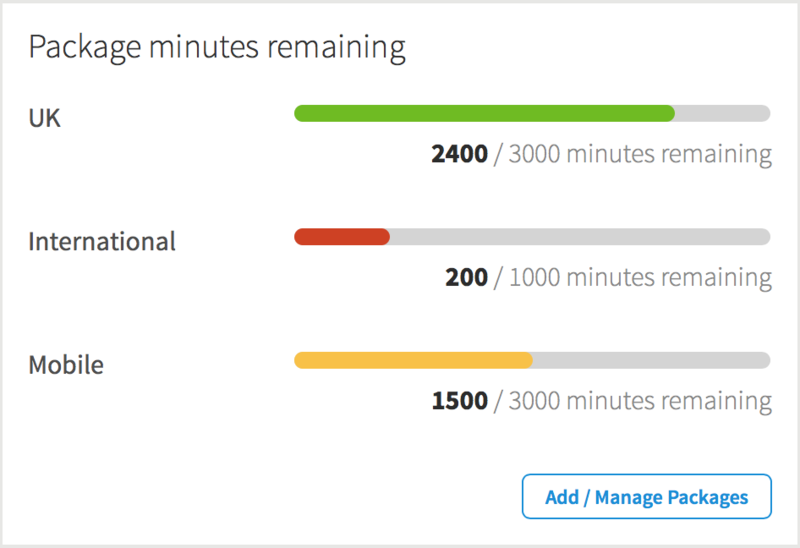 Under the 'My Account' heading you have a section indicating how many minutes you have remaining on all of your minutes packages. There is also a link for you to add/manage your minute packages if you would like to make any changes or sign up to a new package. 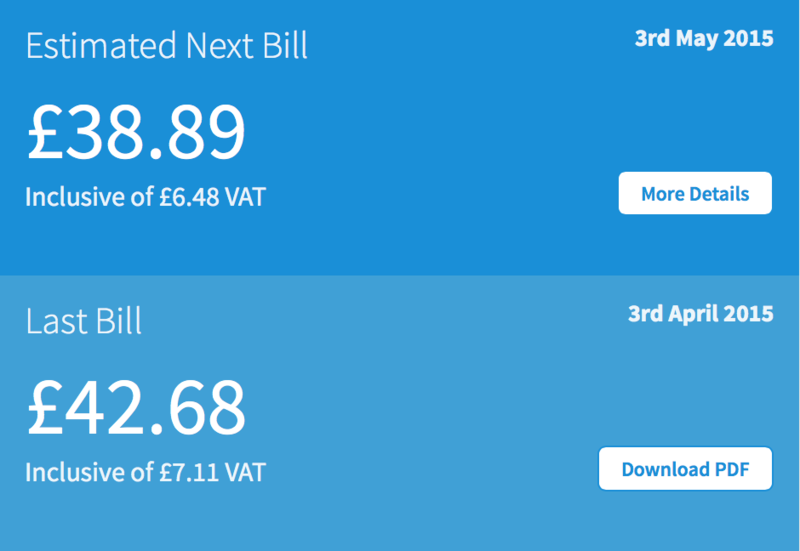 You will also find an estimated next bill, as well as your last bill which you can download right from the Dashboard itself for your convenience. Please note the estimated bill is based n your last 3 months usage and should be used as a guide only. The Quick Links section allows you to quickly navigate to some of the more regularly used sections of the control panel. Under the Quick Links you will find a 'Recent Call Notifications' section. 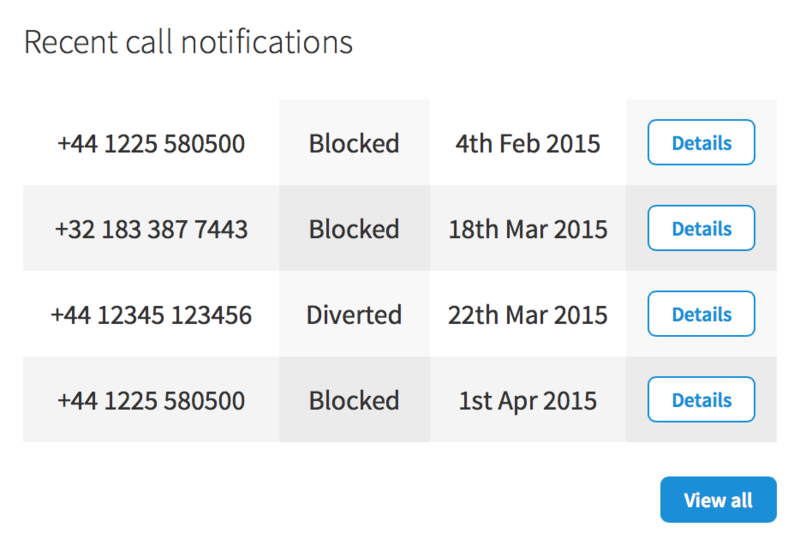 Here you can quickly see any calls that may have been blocked along with the date the call has been blocked. You can also click the details button for more information such as who made the call and at what time, alternatively you can click the view all button to view a full list of call notifications for your account.